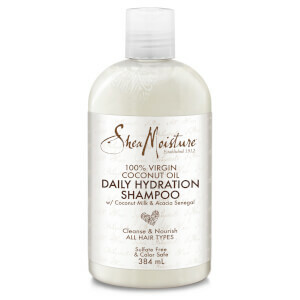 Treat your hair to the nourishing properties of Shea Moisture 100% Virgin Coconut Oil Daily Hydration Conditioner, a sulphate-free conditioner that restores moisture and softness back into hair. 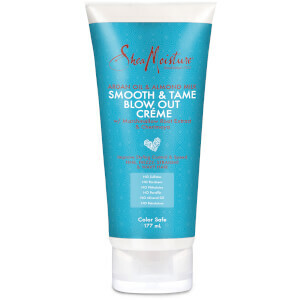 Formulated with 100% Virgin Coconut Oil, Shea Oil, creamy Coconut Milk and Acacia Senegal, the colour-safe conditioner penetrates the hair shaft to nurture and replenish, enhancing softness and reducing the look of frizz. 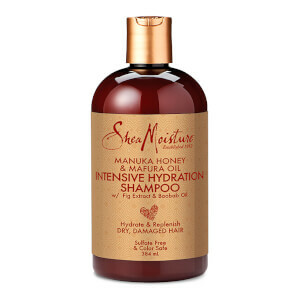 After use, hair feels soft and detangled.